In this section you will find plenty of useful diagrams outlining how to perform different plant training techniques, as well as images showing symptoms and signs of certain plant issues. Be sure to click the image to enlarge and for more details on what is going on. Enjoy! Trichomes look glassy and clear. Early Stage Development. Trichome Heads are turning milky or cloudy. Getting close to full maturity! Trichomes are amber, indicating they have reached full maturity. 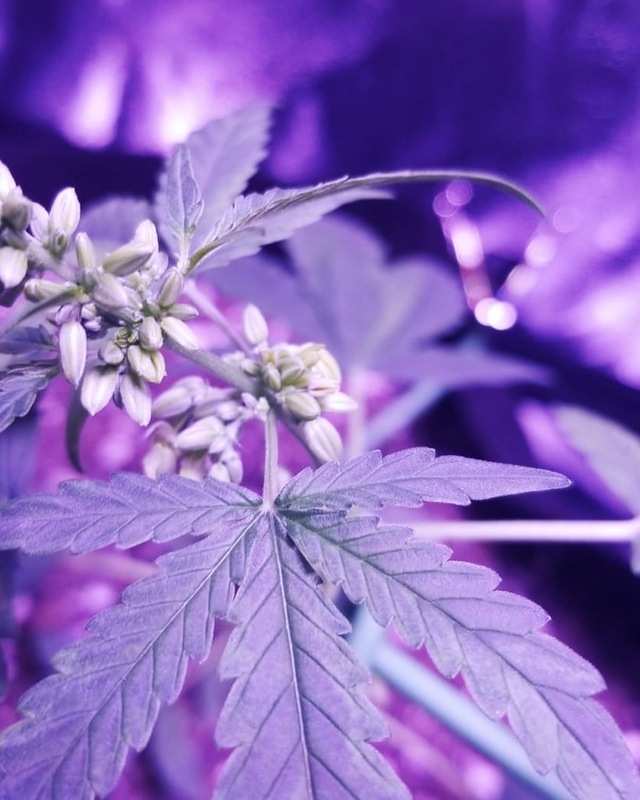 Pollen Sacs develop at nodes instead of Pistils. 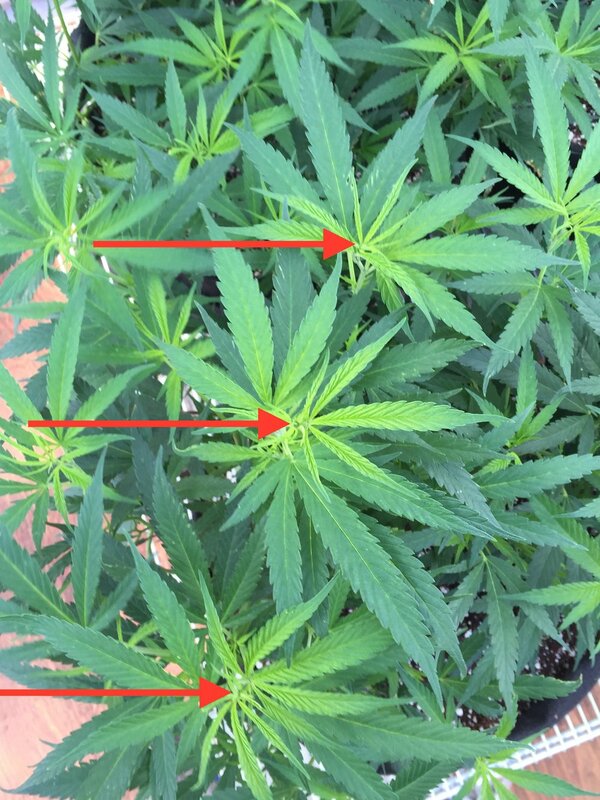 Notice Pistils forming from nodes instead of Pollen Sacs. Growth from nodes has developed into new, young tops. Leaves are Droopy, Lifeless, and feel like paper. Tallest leaves slightly yellowed while lower leaves are green. Leaf Fingers show stripes of yellow and lime green. Tops are just starting to grow through the SCROG net. SCROG Net is full of Vegetative Growth. All tops are at same height for maximum development.